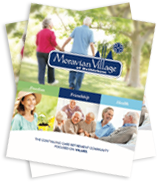 Located in the heart of Bethlehem, Pennsylvania, founded in 1741 by America’s freedom-seeking Moravian pioneers, Moravian Village is a continuing care retirement community in touch with the rhythms of senior living. Our tree-lined 37-acre campus is home to an array of choices to suit any lifestyle. 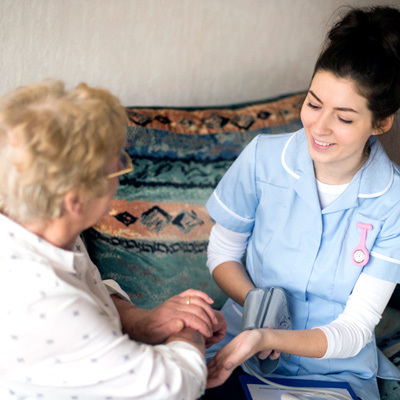 As needs change, residents can easily transition to the living arrangements that ensure an ongoing quality of life. We provide unparalleled facilities and financial advantages with a unique focus on our core values: Freedom, Friendship and Health. 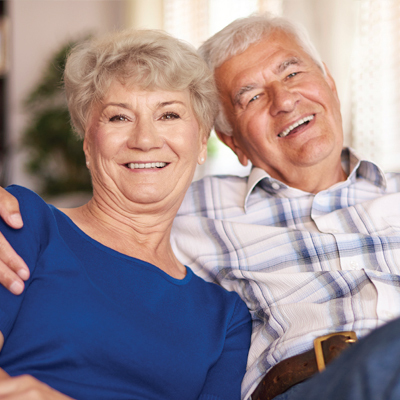 Schedule your visit today and experience the benefits of retirement living at Moravian Village of Bethlehem! Fill out the short form on the right to receive your free information kit and learn why so many people have decided to call Moravian Village of Bethlehem home. 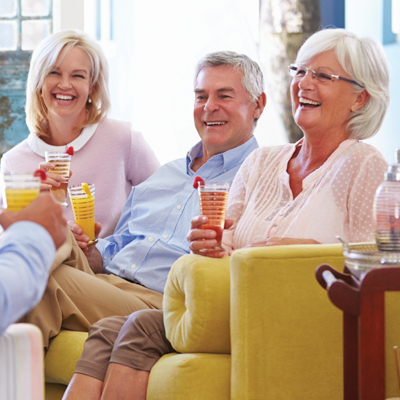 Moravian Village: A senior living community built on three core VALUES.